The SUV class is getting bigger by the year, and we don’t just mean the size of the vehicles. Last year, SUVs accounted for a third of all global car sales, which is up from a fifth in 2014. That’s a huge jump in a short space of time, but it demonstrates just how rapidly customer preferences can shift in unexpected directions. Back in 2014, the wind seemed to be blowing in favour of smaller, lighter and more economical cars as the teeth of a recession and austerity continued to bite. Then the world began to change, especially in China where SUVs make up almost half of all new car sales. Admittedly, most of these cars are at the more affordable end of the spectrum, but it’s encouraged premium car makers to launch ever more models and push the boundaries. Of course, cars like the Bentley Bentayga and Rolls-Royce Cullinan were already well on the way to becoming production models in 2014 such is the lead time that car makers need to develop and launch a new model. This wasn’t bold product planning for these British luxury makers but common sense as they could see how well the then recently launched Range Rover was selling and how the likes of Audi, BMW and Mercedes were performing with their SUV lines. 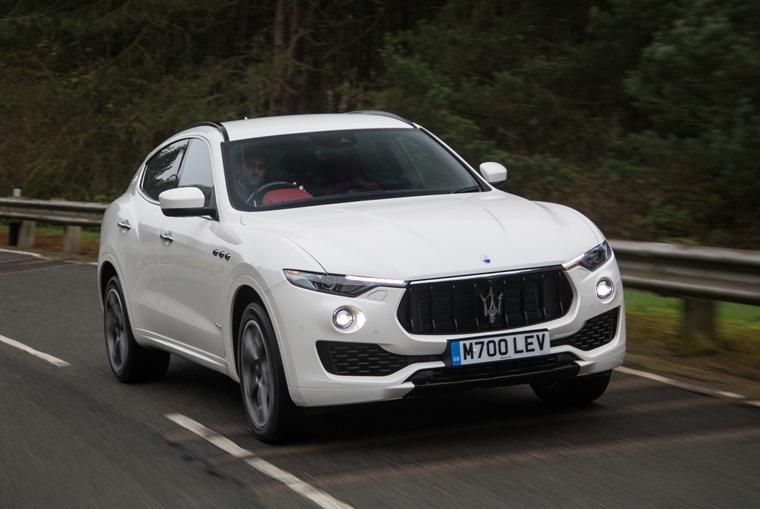 So, far from being the last screams of dinosaurs in age that’s moving towards electrification and low-impact power sources, the SUV is riding high in every sense. Don’t believe us? 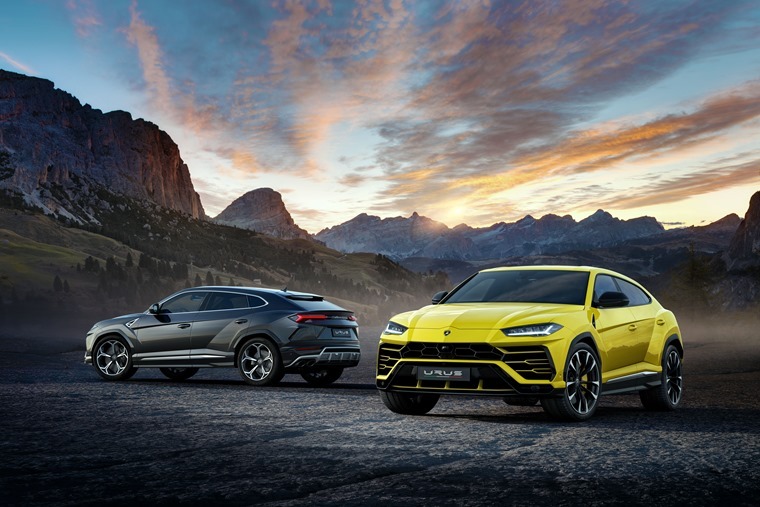 Look at the likes of the Lamborghini Urus. It may be a genius bit of platform sharing from the Volkswagen Group, but it also shows the SUV is capable of pushing into brands and markets that were previously thought impenetrable to tall 4x4s. Yes, luxury buyers fancy some of that raised driving position and comfort, but sports car buyers? Well, it seems they do. When Maserati and Alfa Romeo are already present in this sector, Lotus is working on its own SUV, as is Ferrari, so there really are no boundaries left for this type of car to break down. This is shown by the continuing rise in sales of the SUV in markets that you might have thought were already saturated. Take the USA, for example, which is the natural home of the SUV. They love their pick-ups and 4x4s over there, yet SUV sales are up by 6.2%, or 8.2 million vehicles, when you compare 2017 with 2014. 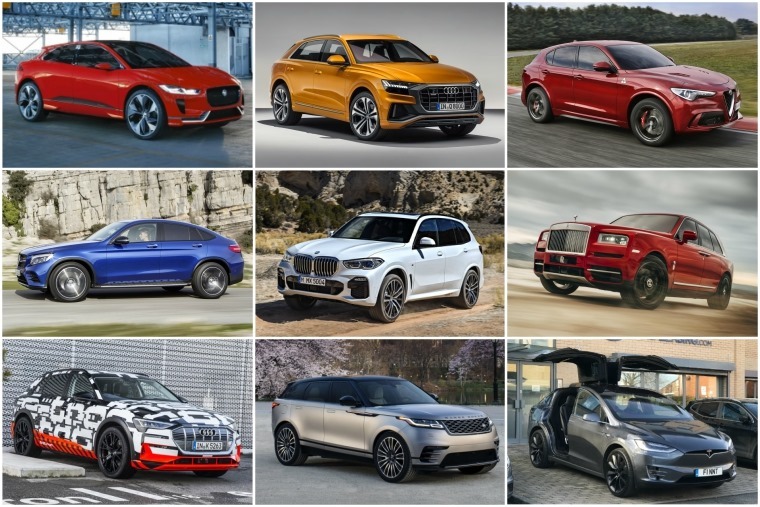 That’s a huge number of drivers converting from saloons, hatches, estates, sports cars and MPVs to join the ranks of off-road style machinery. The same is true here in Europe, where we bought 19.2% more SUVs in 2017 than in 2014. It all goes to prove the SUV is far from drawing its last breath. Instead, it’s got a second wind and it’s not hard to understand why. After all, they encapsulate all of the traits that so many of us want, need or demand in a new car. Big ticks go to space, comfort, practicality, versatility and safety. You can also add in performance, luxury, handling and style depending on which model you choose and blend these attributes to suit your own tastes. With so many SUVs now on the market and more to come, finding one that suits your list of necessities has never been easier. So, this is the way the market is headed and there appears to be no likelihood of it changing for a long time to come. 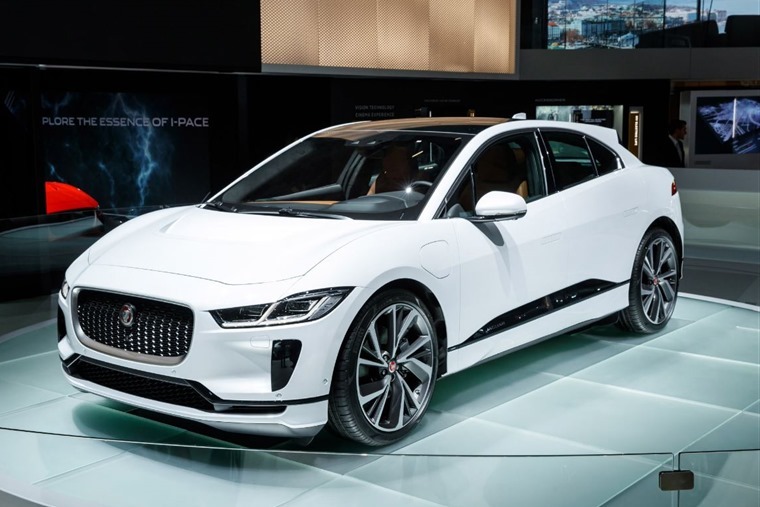 Indeed, when Jaguar has just launched its new I-Pace SUV with battery power, it melds the worlds of premium, SUV and clean tech seamlessly. There’s no doubt we’ll see plenty more cars in this mould in the near future, with Audi hot on Jag’s heels with its e-tron SUV due soon. What car makers should be asking themselves, though, is whether or not the appetite and demand for SUVs is sustainable. After all, we once thought the small five-door hatch was the answer to everything when Ford launched its first generation of Focus. Then MPVs came along and the likes of the Renault Scenic and Vauxhall Zafira were just too clever for other less practical cars to compete. We’ve also witnessed an explosion in SUV sales before in the mid-noughties. However, that was at the higher end of the market and what we’re seeing now is across the board, albeit with premium brands leading the way with their larger models. 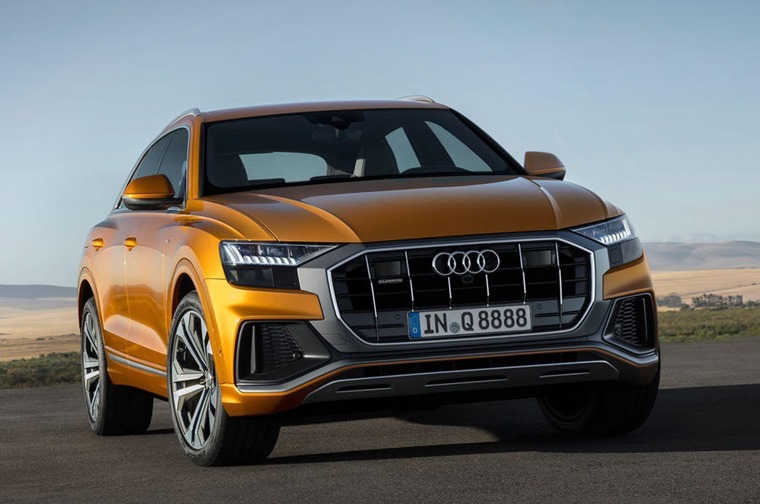 Just this week, Audi has unveiled its Q8 (below) that adopts a rakish style to compete with the BMW X6 and Mercedes GLE Coupe. It’s taken a while for Audi to join this particular fray, but you can bet the house it will sell in big numbers and be a great earner for the bean counters back in Ingolstadt. The same applies to the new BMW X5 that has also been revealed this week. It’s come a lot sooner than we might have expected when the previous X5 was launched only in 2014, but with the company keen to move the game on with the upscale X7, it needed the new platform teed up sooner rather than later. If ever you needed a clear indication of the commitment to the large SUV sector from a premium maker, this is it. Cutting short the production life of a car like the X5 when you’d normally expect a mid-life facelift but get an all-new model in its place is costly but necessary. All of this is being taken on by these firms with large SUVs safe in the knowledge we, the paying public, have an appetite for these cars that is just as big as the machines themselves. That’s being pushed on not just by consumers in Europe, the USA and China switching from one type of vehicle to another. There are growing markets in Russia, South America and India where buyers are coming in having never previously owned a car or moving up from something much smaller. Be in no doubt, the large SUV is conquering far more than the school run and occasional muddy car park. It’s taking on the entire motoring world, and winning.